Dukes of Hazzard was an unexpected hit for the weary Mego. 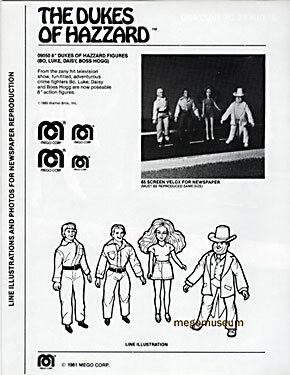 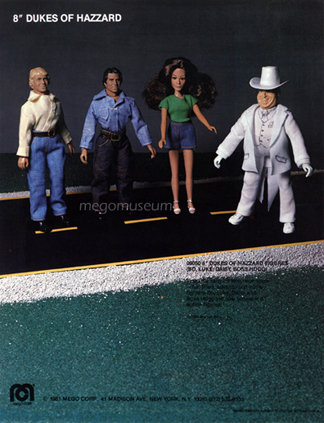 Mego purchased the license cheaply and was richly rewarded for doing so as the show became a huge hit. 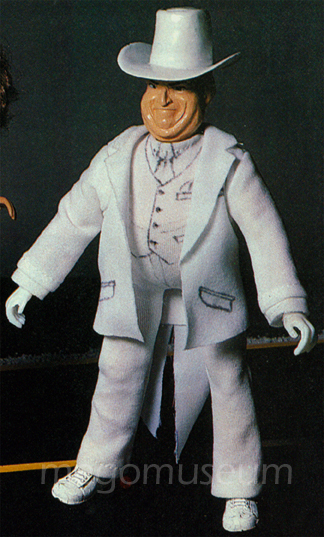 Note the Prototype Boss Hogg in the pics.